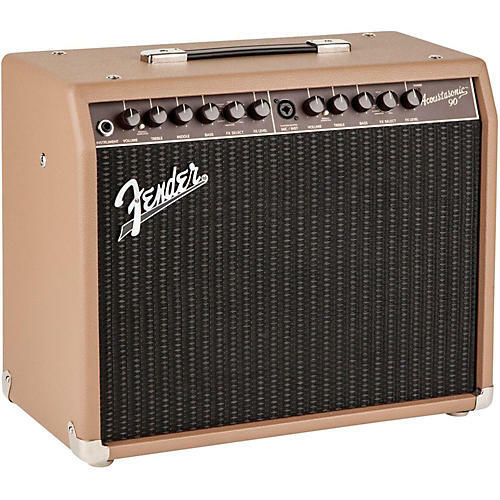 Compact and powerful with a multitude of tone-shaping controls. Optional two-button effects-select footswitch also available (our SKU #H74777). Make your performance sound great with this powerful combo. Order today.